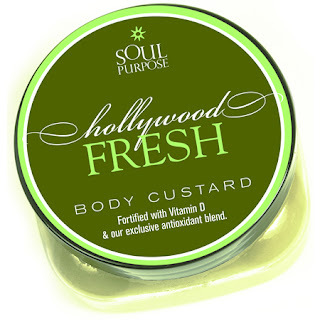 Think of creme brule or caramel custard and you will understand our medium weight moisture creme. It is a decedent satisfaction to skin that deserves indulgence. Directions: massage generous amounts all over your body, as often as needed.